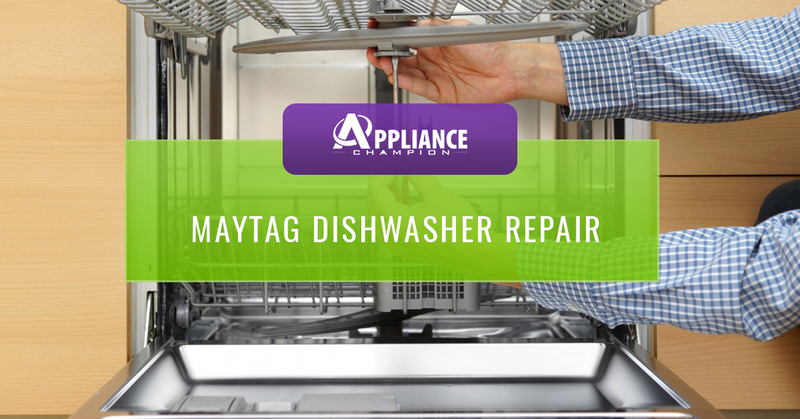 Maytag dishwashers are generally reliable appliances, but they will require some repairs eventually. If you don’t want to wash those dishes by hand, then you are better off calling a Maytag dishwasher repair professional rather than fixing the problem yourself. With all the components, sensors, jets and other technology that goes into making a Maytag dishwasher operate, fixing one problem may lead to another if you don’t know what you’re doing. The complexity of a Maytag dishwasher is what makes it run so efficiently, so don’t take a chance on repairing it yourself. You will put yourself at risk of voiding the Maytag dishwasher warranty if you try to fix it yourself. By hiring a certified Maytag dishwasher repair professional through Appliance Champion repair, your warranty will remain in tact, and you’ll save a lot of time and money. Dishwashers are designed to be low maintenance and make your busy life easier. Contact us when you’re having any problems so we can diagnose and repair any issues as quickly as possible. 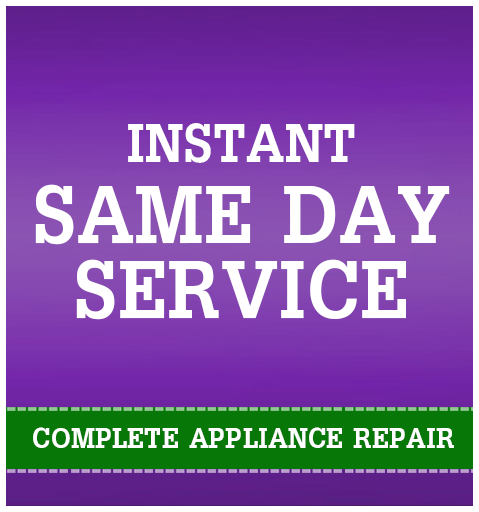 Appliance Champion is the Top Rated Local Appliance Repair experts by serving our clients in Saginaw, Keller, Southlake, North Richland Hills, Colleyville, Bedford, Arlington, Grapevine and beyond with unbeatable five-star performance and same-day appointments. 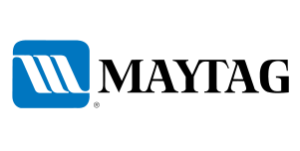 We are a locally-owned company who takes great pride in offering dishwasher repair and appliance repair to our neighbors in the Dallas-Fort Worth area. We are homeowners who have been there, looking at a broken dishwasher and a pile of dirty dishes. We want to do our best to help you get back to life as normal as soon as possible with same-day appointments. We always do our best to go above and beyond by not only taking time to explain the problem and fix, but also the ongoing maintenance that is needed to keep your dishwasher or other appliance working for months and years to come!